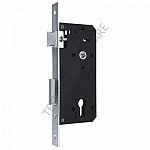 A mortise lock is one that requires a pocket—the mortise—to be cut into the door or piece of furniture into which the lock is to be fitted. 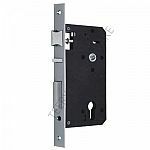 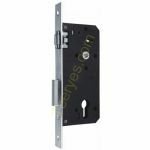 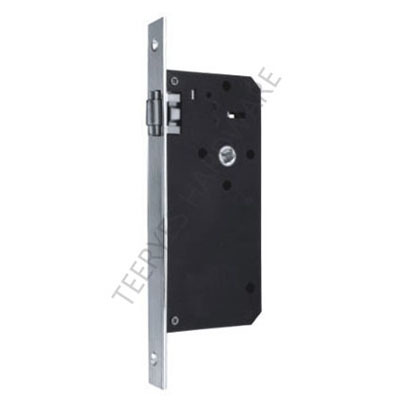 Mortise locks are those old-fashioned narrow latch units tucked into the front edge of a door. 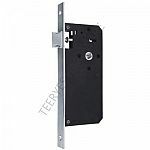 They can stick, come loose or just stop working with age.